It’s a fact of vehicle ownership: if you want to keep your Mercedes running at its peak performance level you should be diligent about taking your car in for regular maintenance. You also should address necessary repair needs in a timely manner. Because today’s vehicles are so complex, the days of DIY car repair have largely ended. That leaves you with two options. You can rely on the nearestMercedes-Benz dealer in the Bay Area to take care of your car, or you can trust an independent repair shop in the Bay Area. Which option is best? The answer may surprise you. 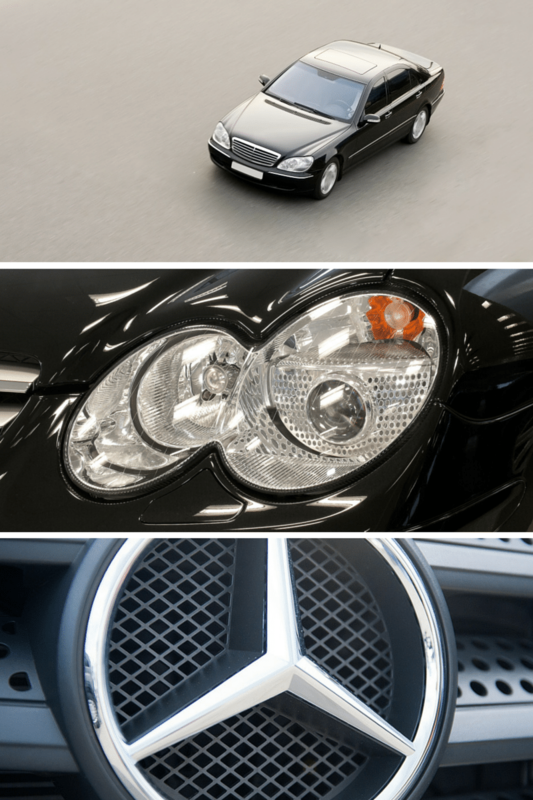 It’s a safe bet that your top priority in choosing a service provider for your Mercedes is quality. You drive a high-end vehicle and understandably, you demand high-end service to keep it running well. There’s a common misconception among the public that technicians who work for Mercedes-Benz Dealers in the Bay Area are more experienced, better trained and more knowledgeable than their counterparts who work for local independent shops. What many consumers don’t realize is that a large percentage of repair professionals who work for or own independent repair shops spent years or decades honing their craft at a Bay Area Mercedes-Benz repair shop before defecting to an (or opening their own) independent shop. Even if that is not the case, independent certification bodies such as Automotive Service Excellence (ASE) provide outstanding training and require continuing education to maintain certification. If a technician is ASE certified, you can be certain he is knowledgeable. If quality service is your priority, most Mercedes dealerships and independents Mercedes specialists are equally reliable service options. It is understandable that you would be willing to travel a long distance to get reliable service for your prized Mercedes. But when you can receive the same degree of service from an independent shop nearby as you can from a dealership, you can take other factors into account when choosing who to trust with your vehicle. It’s a valid argument that dealerships aren’t entirely unbiased in their dealings with customers. After all, they don’t only repair and service cars, they also sell them. Independent shops have one job: to repair and maintain cars, keep customers happy and grow their business through word-of-mouth referrals. Because independent shops answer only to their customers and not a higher corporate power, they are more motivated to get to know their customers and do whatever it takes to keep them happy. Have you been searching for a dependable shop to perform your Mercedes repair in the Bay Area? Do you value quality service, outstanding customer service, convenience and a fair price? Don’t feel tied to a dealership or their typically inflated prices. Contact us at Master Automotive in Santa Clara and experience outstanding service with a smile that won’t break the bank.